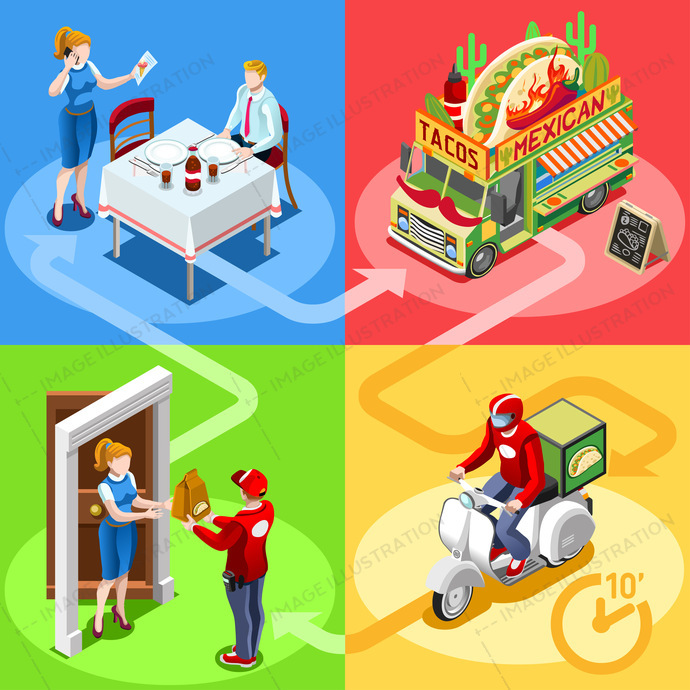 Food Truck Mexican Burrito Home Delivery Vector stock images by Aurielaki. Illustrations in EPS10 EPS JPG AI. 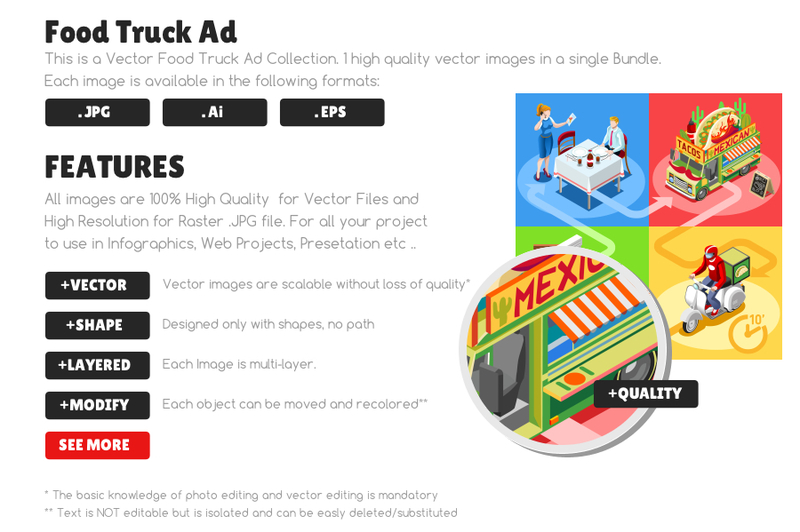 SKU: Food-Truck-Mexican-Burrito-Home-Delivery-Vector-Isometric-People-AurielAki. Category: Food Truck Vector. 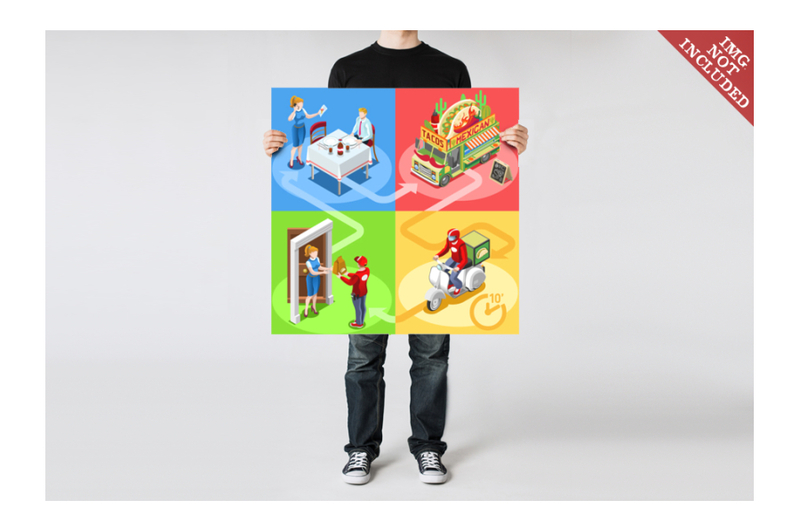 Tags: 3d, ads, advertise, away, burrito, car, client, customer, delivery, distribution, door, family, fast, flyer, food, girl, guacamole, guy, home, icon, infographic, isolated, isometric, jalapenos, leaflet, magazine, man, meal, mexican, online, order, people, person, poster, process, ready, service, shipping, site, standing, steps, tacos, take, takeaway, truck, van, vector, web, white, worker.